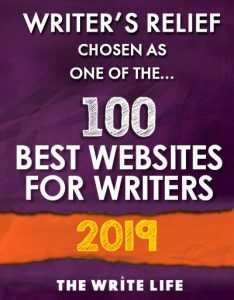 At Writer’s Relief, we have spent many years learning what literary agents and editors are really looking for in the submission process, and we’re happy to share our expertise with you. 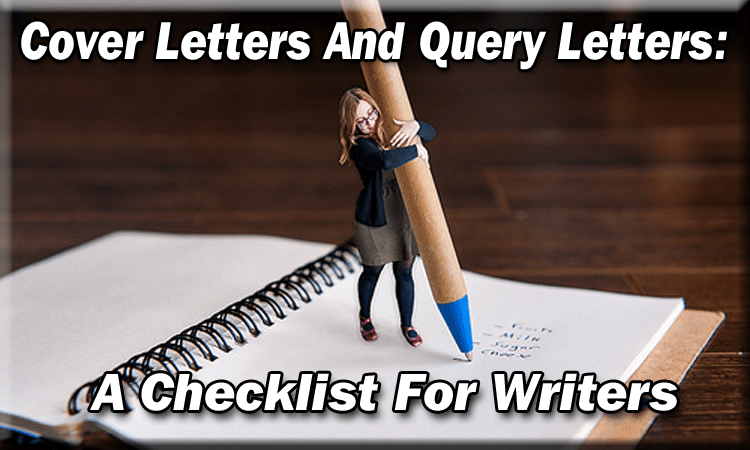 The following cover and query letter checklist will help you master the basics and get your writing published! If you haven’t already read our cover and query letter basics post to learn the difference between a cover letter and a query letter, please feel free to do so! Introduction: State your purpose, and list the title(s) of the work(s) in question. Click to learn how to write the salutation in your letter. Biographical information: A cover or query letter should include, if warranted, your education (college degrees), publishing credits (no “vanity” presses or pay-to-publish credits), and any interesting facts (such as well-known authors you’ve worked with). You may share a short sentence or two of personal information. Just don’t get too cutesy or talk about your grandchildren for two paragraphs! To learn more about composing a good bio, read Building Publication Credits. Blurbs: If you are writing a letter to an editor at a literary magazine, do NOT write up a description of the work that you are submitting (editors may find this insulting and amateurish). However, if you are writing a query letter to a literary agent, you will need to write a killer book blurb. Length: How long is a cover or query letter? Your letter should NEVER be longer than one page with one-inch left and right margins (top and bottom margins may be adjusted if more room is needed). Click here to learn more about how long a book should be. Click here to learn the best lengths for poems, stories, and essays. 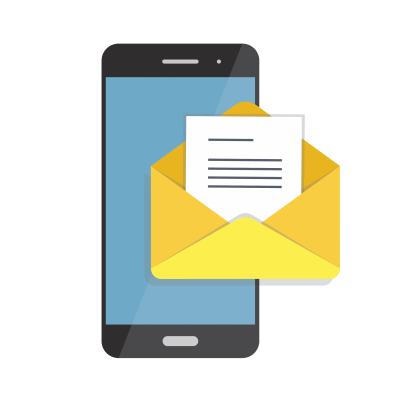 Contact information: You must include your name, address, phone number, and email. Having your own letterhead adds interest and professionalism. Show appreciation: Thank the reader for taking his/her time to read your submission. Short and sweet: Write a cover or query letter that provides the essentials and leads the reader to be curious about your writing. SASE: All submissions should contain your self-addressed, stamped envelope. Appearance: Use high-quality bond paper (at least 24 lb. weight) and easy-to-read font, no larger than 12-point in the body of the letter, and no larger than 18-point for letterhead/contact information. Be certain your cover letter is presentable—no bent corners, smudges, etc. First impressions count! Don’t let the process of writing a killer cover letter or query letter intimidate you. If you’re struggling with the question of how to write a cover or query letter, give Writer’s Relief a call. This is a wonderful site. Thank you for sharing it. It has been a great help to me. Thank you again.